Jon Madjidov comes to XPRIZE with 12 years of experience in the field of Information Technology. He is responsible for planning and implementing the technological needs of XPRIZE, overseeing future system developments and ensuring the continuity of information flows. Prior to joining XPRIZE, Mr. Madjidov worked in Denver for Rocky Mountain Orthodontics and Navajo Manufacturing. As a Network Administrator at Navajo Manufacturing, he enhanced the network infrastructure, recommended and implemented hardware and software upgrades, including a wide range of various technologies. Additionally, Mr. Madjidov was responsible for the development of electronic data interchange at Navajo Manufacturing. As a Network Administrator at Rocky Mountain Orthodontics, he continued contributing to system development, administration and design. 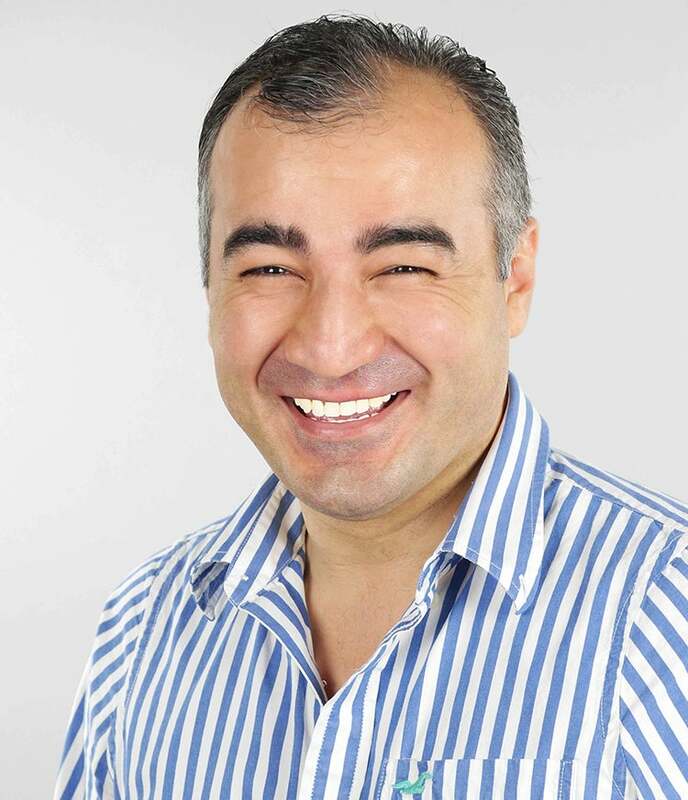 Mr. Madjidov currently holds several industry certifications, including CCNA, MCSE, MCDBA, MCP and MCTS SQL 2005.